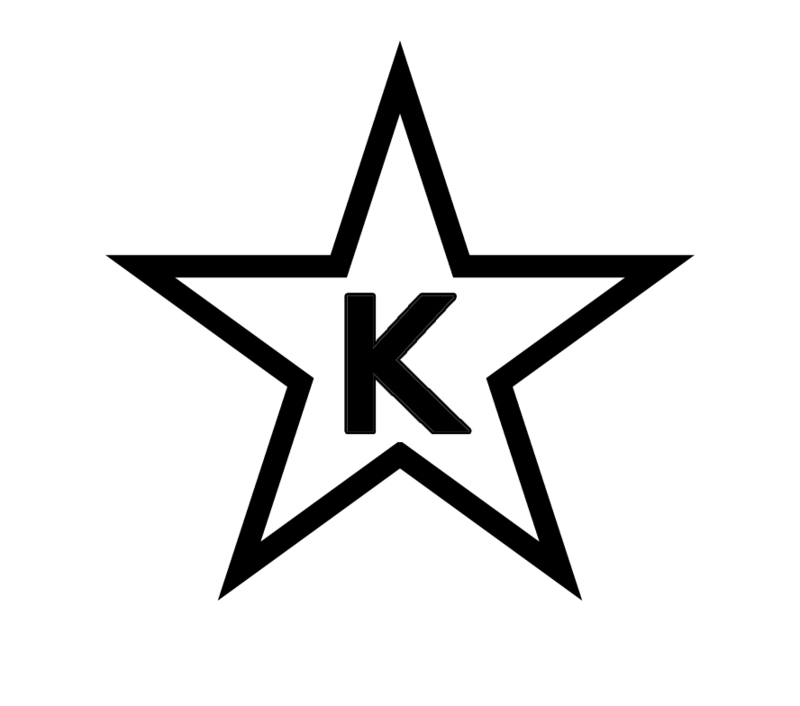 WE ARE KOSHER CERTIFIED BY STAR-K AS OF 3/4/2009. All of our honeys (including Honey Sticks) and Honey Candy are kosher certified! You can click on the links in the left-hand column of this page to see what varietal honeys are available. Click here to view the certification letter. Honey Kosher It is not a secretion of the bee. Instead, honey is kosher nectar, eaten and transformed by the bee into honey. The bee simply acts as a facilitator, and the nectar maintains kosher status throughout the transformation. THIS APPLIES ONLY TO 100% PURE HONEY. Propolis Kosher It is not a secretion of the bee. It is material collected from the sap of a tree, carried in the mouth of the bee. HOWEVER, IF PROCESSED BY ALCOHOL, REQUIRES CERTIFICATION. Bee Pollen Kosher It collected in pollen sacks on the legs of bees, and is not a product of the bee itself. Royal Jelly non-Kosher It is a secretion of the bee, created to provide extra nutrients for bees that will become Queen Bees. Bee Venom non-Kosher It is secreted in the venom glands of the bees. Beeswax Kosher Although it is secreted by the bee, the body does not process it as food.